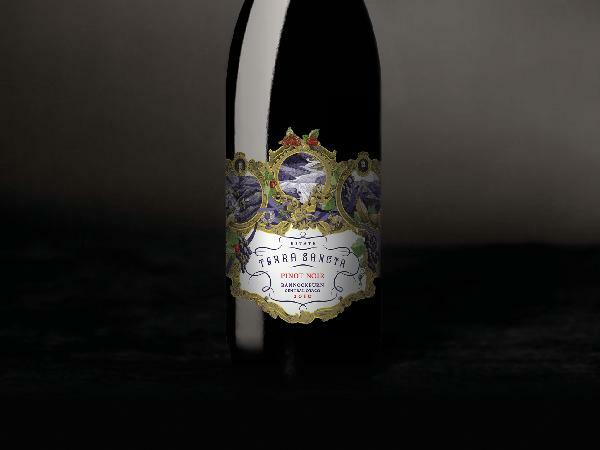 Terra Sancta is a breathtaking vineyard that slopes gently from Felton Road, Bannockburn down to the glacial Kawarau river. Terra Sancta means “special land” and this reflects our holistic approach. True flavor comes from the land and with schist-rich soils, all day sun, a frost free site, a biodiverse vineyard, and the oldest vines in Bannockburn, our wines are a true expression of our place. Artisanally made, each wine, regardless of price point, is designated to come each year from a particularly identified block on the estate. The hallmarks of our wines are distinctiveness, balance, complexity and purity of fruit.